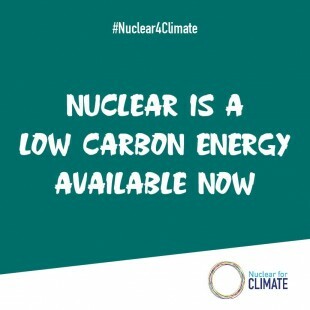 On August 15, the Nuclear Regulation Authority (NRA) of Japan officially approved freezing the remaining approximately seven meters of wall on the west side of the buildings of Units 1-4 of the Fukushima Daiichi Nuclear Power Plants, owned by the Tokyo Electric Power Co. (TEPCO). This constitutes part of the “frozen-soil shielding wall” project, a major effort to deal with contaminated water by freezing more than 1,500 meters of soil around the units. 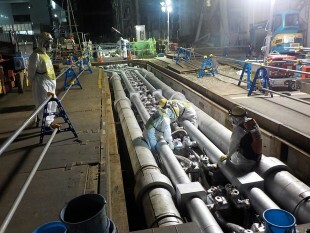 TEPCO will begin freezing the final portion on August 22, and could complete it in early fall. Freezing operations began at the end of March 2016. The construction of the wall has cost the nation some JPY35 billion (USD318 million at USD1 = JPY110). It is to be fully operated at long last. 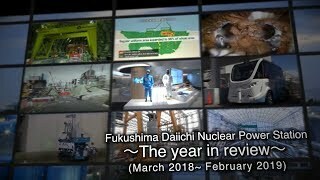 At the Fukushima Daiichi NPPs, groundwater entering the reactor buildings has been coming into contact with melted nuclear fuel and the like from the accident, resulting in an increasing amount of contaminated water. To stop that, ice walls were created underground to reduce the volumes of groundwater flowing into the buildings. Concern was expressed, however, that when the entire wall was frozen, the level of groundwater around the buildings would become substantially lower, and the level of water in the buildings would be relatively higher, with the flow of water thus being reversed. That would mean that contaminated water would then flow from the buildings. At an NRA meeting on decommissioning held on June 28, TEPCO explained that it would be able to prevent leakage of the contaminated water by controlling groundwater levels using “subdrain” wells around the buildings, even when there was not much rain at all. The NRA agreed generally to freezing the full wall, and proceeded to verify an action plan submitted by TEPCO. On August 2, groundwater reached an unexpectedly low level, and there was briefly a possibility of outward leakage of contaminated water at a well near Unit 4. The NRA concluded that it was only local—related to excavation work in the surrounding area—and that there would be negligible effect on the operation of the wall. It then approved the changes to the action plan. The frozen walls are ice walls in the ground around Units 1 to 4, created by circulating coolant through buried pipes. TEPCO has been carrying out the freezing incrementally. You should learn more about the “contaminated” water situation there.